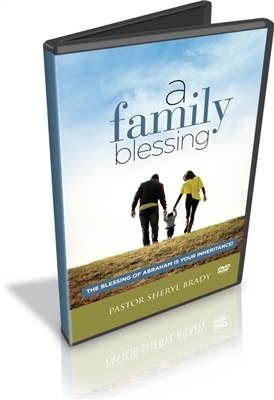 In the message It’s A Family Blessing, Pastor Sheryl discusses the remarkable faith of Abraham, and delivers insight on the promises and inheritance we too have as Abraham’s seed. Don’t allow frustrations from the struggles and setbacks of life, to cause you to leave the assigned place God has for you. Remember, a blessing speaks to the end of a thing. Have faith, be encouraged, and know that there is a blessing that runs in the family, and it belongs to you!